The following tutorial applies for all the LG Optimus Black (P970) Smartphones. So many of us might have installed custom ROMs like Zeus or Marvel. They come with the TantrumMod CWM recovery tool that installs by default in our phones. If you've already installed Zeus or Marvel, your old CWM Recovery is lost. Don't waste any time around trying to recover it. Believe me, it's gone. Step 1: How to Remove It. It's really simple. 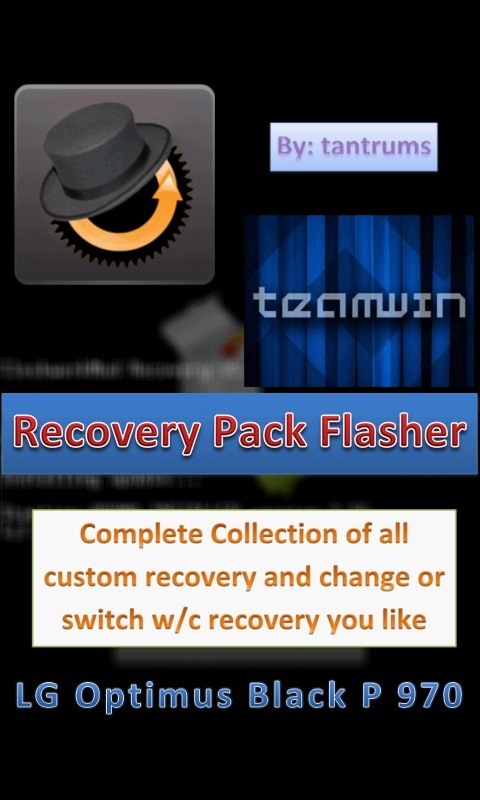 First download this Recovery Pack Flasher for the P970. 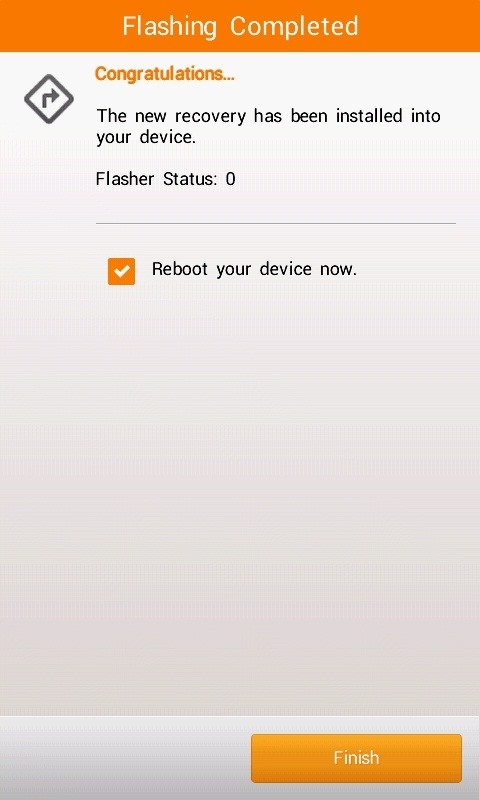 Without wiping the cache or doing a factory reset. In this case version 7. 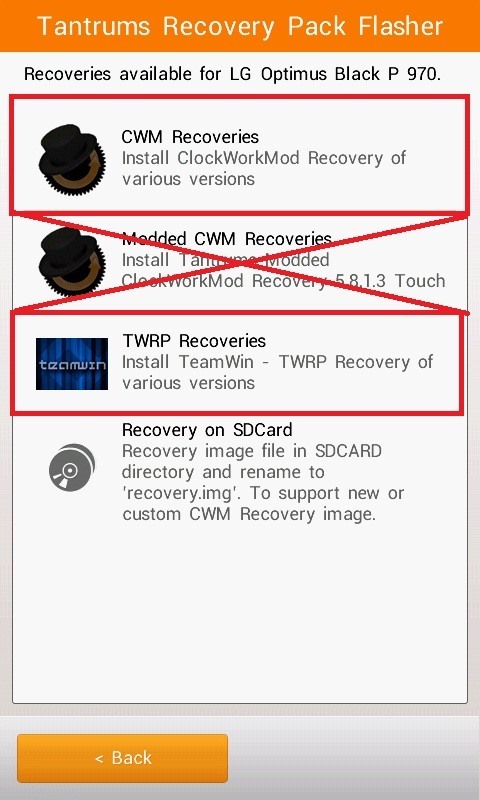 CWM Recovery version 6.0.1.4 (both touch and non-touch) and TWRP have a sdcard USB-mounting bug and you may have problem in restoring backup. Now it's just a thing of pressing Next >. Now you reboot and can directly flash another ROM or boot with Marvel or Zeus without having that Tantrums $#!t. Hope this was useful for you guys.